Observation - DSCN5644 - UK and Ireland. 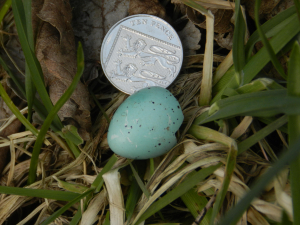 Description: Found in a garden but looks to be predated rather than hatched. Found in a garden but looks to be predated rather than hatched.